Inspired by the 2014 horror film “Let Us Prey” with Liam Cunningham (Game of Thrones). Confined to a remote police station, a mysterious stranger takes over the minds and souls of everyone inside. 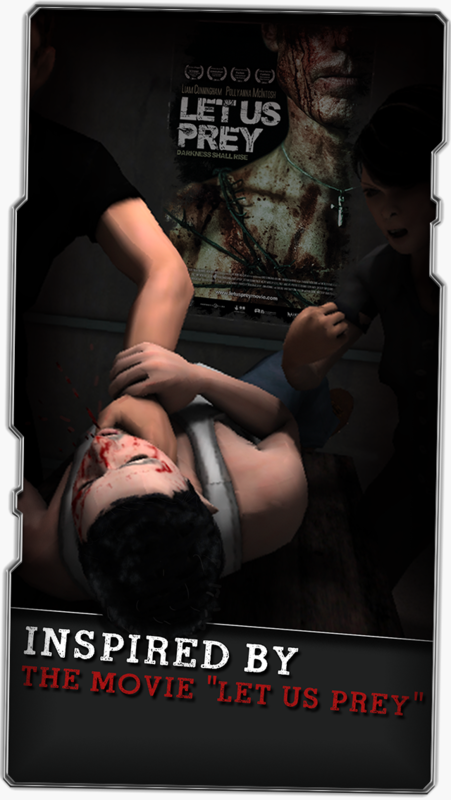 Escape this hellish nightmare if you can! Your decision will be your fate and there’s no time to waste. Let Us Prey: Surrender to Hell brings the old school difficulty of classic NES titles like Mega Man, Ghost and Goblins and Super Mario Bros, combining retro pixel art graphics with a new slick 3D World. 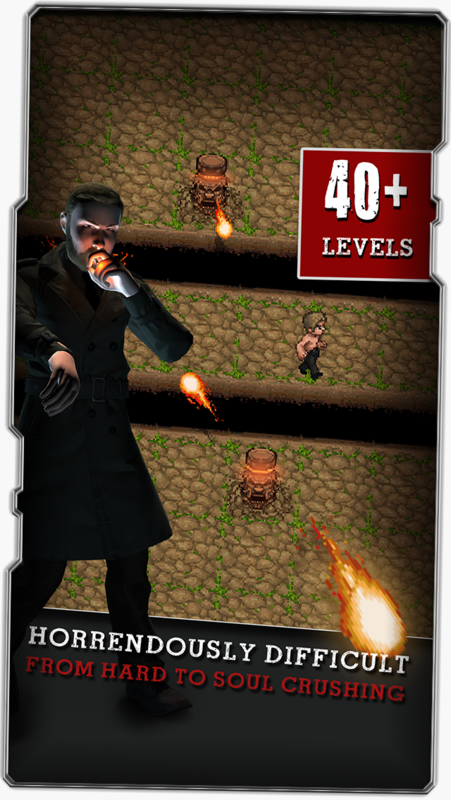 Play 40+ really difficult levels and improve your skills through awesome levels with growing difficulty and different death traps. Be ambitious, overcome risky challenges and try not to surrender. 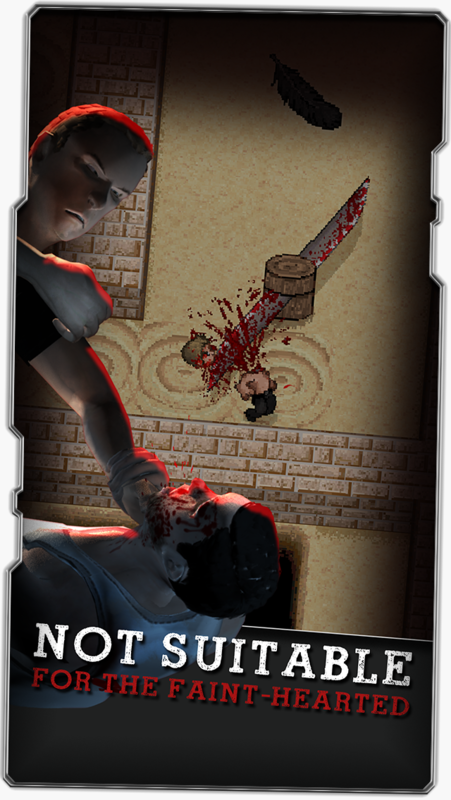 Dare to play and escape the slaughter! •	Hell Mode! If you think this game is tough, try to make it to HELL MODE! 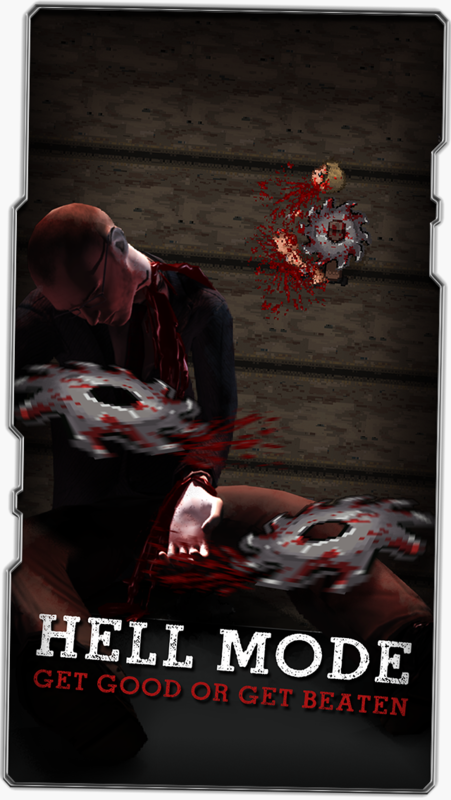 Let Us Prey: Surrender to Hell is a free game that will make you test your limits! You’ll need persistence and gaming skills. Not suitable for the faint-hearted! P.S. 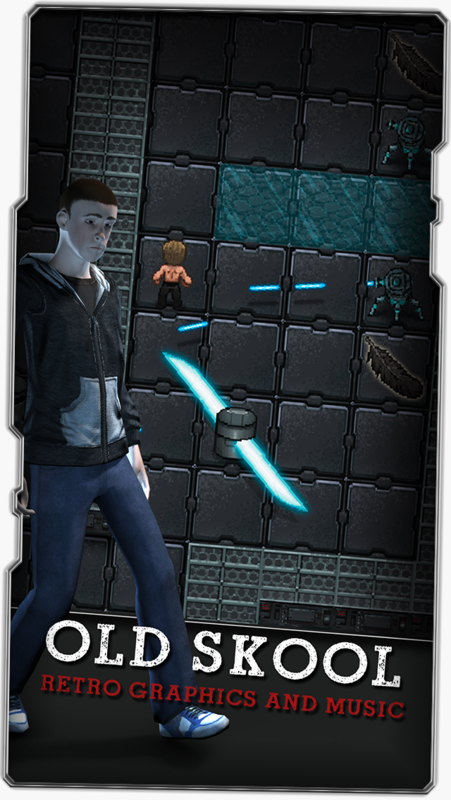 We will not be responsible if after playing Let Us Prey: Surrender to Hell you decide to throw your phone against the wall.